Transform your favorite entertainment into lifelike experiences with truly enriching sound. 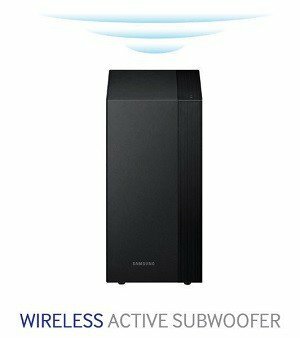 Feel the power of the bass and the action of the movie with the Wireless Active Subwoofer. 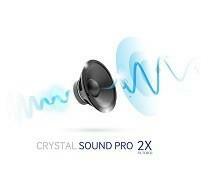 Crystal Sound Pro amplifies your home audio system with the latest in sound clarity. 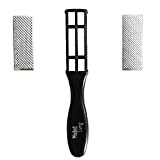 It filters out distortion and noise so you can enjoy near professional sound quality. 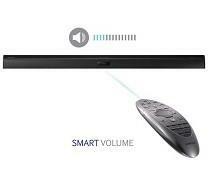 Smart Volume automatically recognizes your existing Samsung TV remote and lets you use it to change the volume on your Sound Stand. 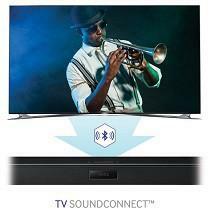 Control any other Samsung devices that are using a Bluetooth or HDMI connection as well. Enjoy an upgraded listening experience with 3D Sound Plus. 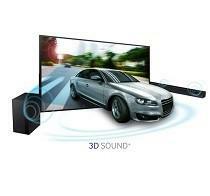 By analyzing the depth of the 3D images on your TV, the sound is automatically synchronized to be more realistic. 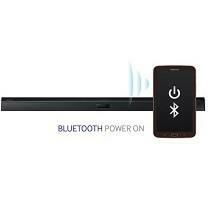 Seamlessly connect your Audio Bar with Bluetooth to have wireless control of your compatible devices. 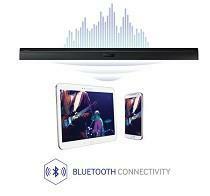 The Soundbar can function as a Bluetooth speaker for these devices so that you can stream music from your smartphone, tablet or computer. Conveniently connect and turn on all compatible Samsung devices with Bluetooth. 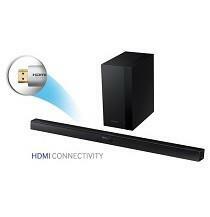 Turn on Bluetooth for those devices and the Sound Bar will detect it and easily connect. 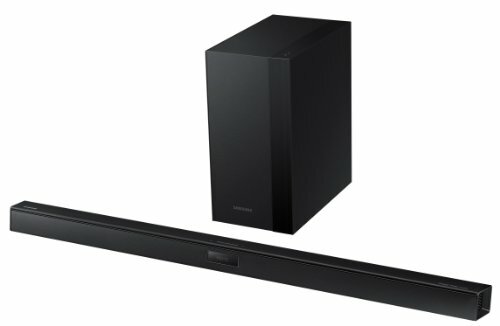 Minimize clutter by wirelessly connecting your Samsung Home Theater System to your TV with TV SoundConnect. Instantly start enjoying movies and streaming music with more impactful sound. 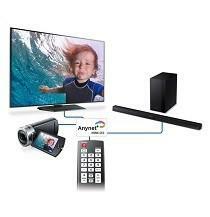 Redefine the universal remote with Anynet+ from Samsung. Control up to twelve compatible devices and streamline your device management for a better user experience. 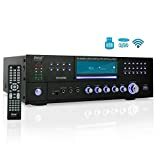 Connect your TV and audio systems for higher quality audio and a better entertainment experience when watching your favorite movies, shows and sports. The HDMI connection transmits digital video and audio over a single cable. Get complete access to your stored audio files from any USB memory drive or external hard drive. This wide range of compatibility allows you to connect and share content via USB. 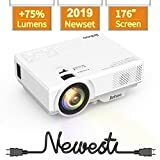 Optimizes the TV sound quality when viewing and listening to Internet movies, Internet music and other content played back from wired or wireless mobile phones, PCs and tablet devices. Advanced audio processing decodes the DTS stream, thent mixes down and outputs 2-channel audio, played back via stereo speakers. Digital Out means the device can also output the DTS bitstream via digital outputs (S/PDIF or HDMI) to a receiver to decode DTS audio.